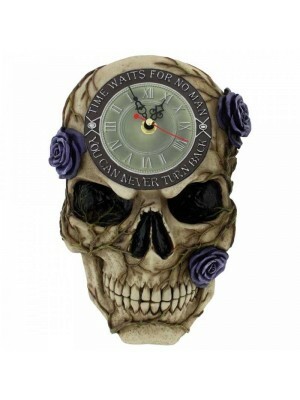 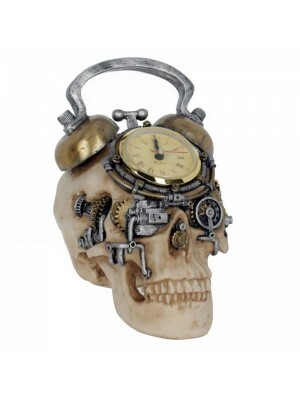 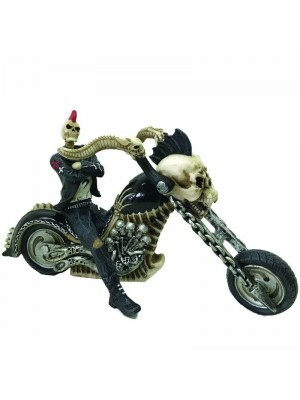 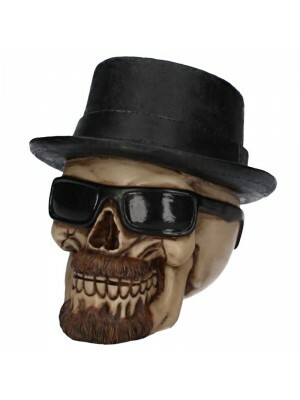 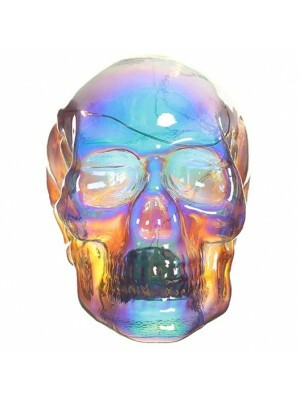 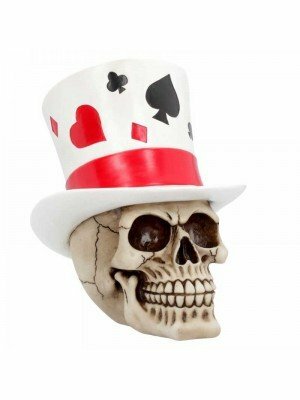 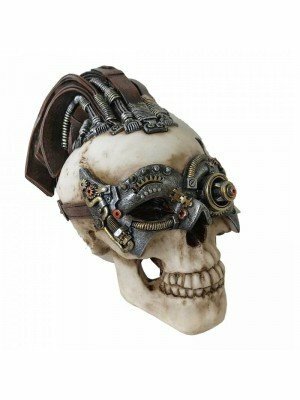 We offer huge range novelty gifts, figurines and ornaments with skull and skeletons motives all at an affordable wholesale prices. 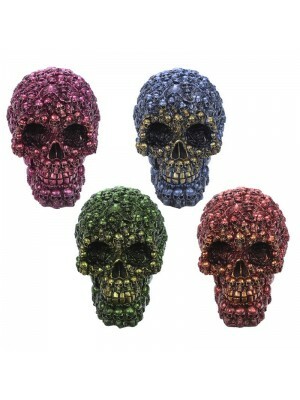 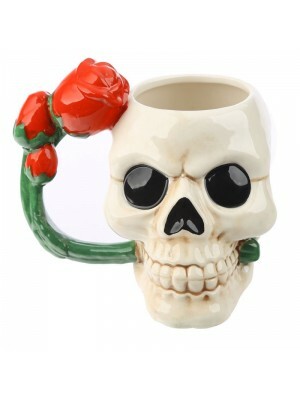 Skulls add a dark or Gothic touch to any scene. 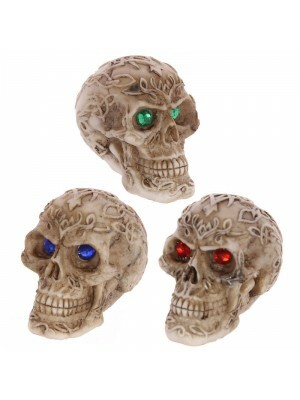 Decorate your set or haunted house with one of these products. 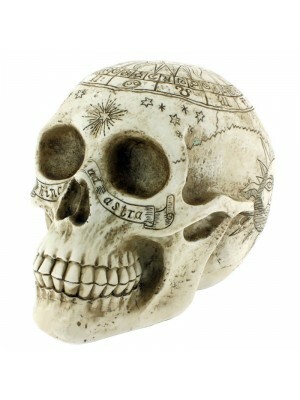 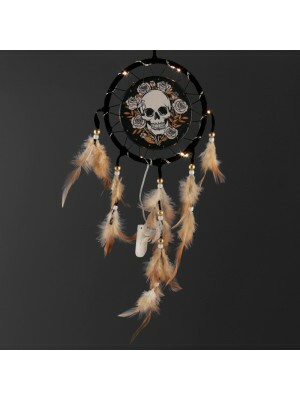 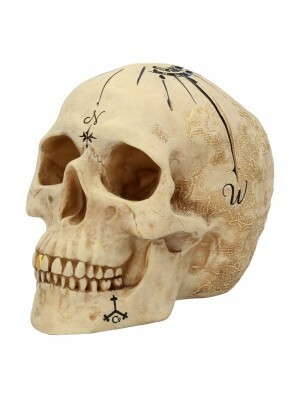 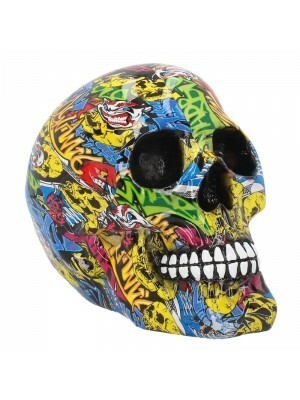 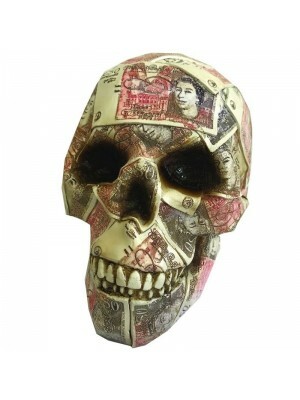 Great Halloween decoration or perfect gift for skulls collectors!